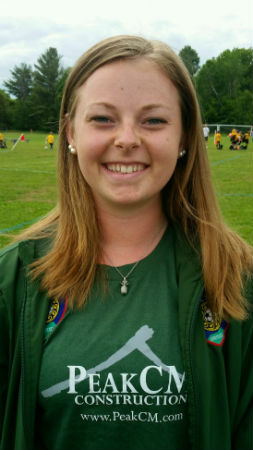 This will be Victoria's 2nd year coaching for Nordic after working with our 2003-04 Girls Club team last year. Victoria played Nordic Soccer for 6 years and then studied (physical therapist assistant program) and played collegiate soccer at SUNY Canton. Victoria has now aged out of Nordic but wants to stay connected with the club through coaching young athletes in the game she loves. Coaching is in the family blood as father (Andy) also coaches our 2005 Premier Boys.